Top executive recruiter and financial services expert to lead global wealth management and private banking. 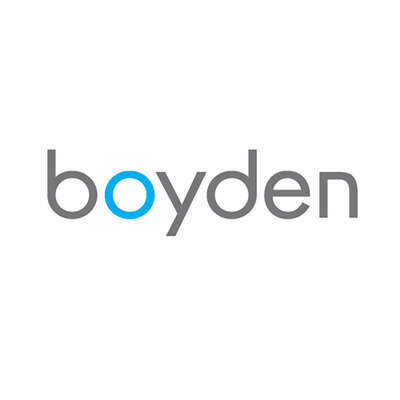 LONDON, October 25, 2018 – Boyden, a premier global talent and leadership advisory firm with more than 65 offices in over 40 countries, today announced that Rahul Sen, well-known for his financial services expertise, has joined the firm as a Partner in London. Sen has also been named Global Leader of wealth management and private banking at Boyden. Sen is an accomplished executive search professional with 10 years’ experience in senior-level executive search across the banking and finance sectors. He possesses an impressive track record placing senior executives across several key financial hubs including London, New York, Singapore, Hong Kong, Dubai, Luxembourg, Monaco and Geneva. His clients include major Swiss banks, Asian private banks and US private wealth firms, in addition to several clients in the multi-family office space. Prior to Boyden, Sen was the Global Head of the Private Wealth Management practice for a leading executive search firm. Prior to that he was Director and Head of Private Wealth Management Search in Asia-Pacific for another leading global firm. Before working in executive search, Sen was a Private Banker at HSBC and DSP Merrill Lynch in Mumbai, India. Sen holds a bachelor’s degree in commerce and an MBA with specialization in finance from University of Bombay, India. He received a diploma in business finance from the Institute of Chartered Financial Analysts of India.